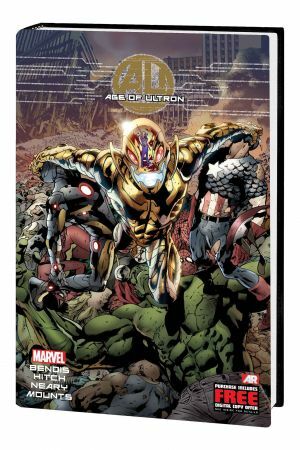 For years, the Marvel Universe has lived in fear that the artificial intelligence known as Ultron would one day wipe out all organic life and take over Earth. That day has arrived! The impossible has happened, and Ultron rules the planet! 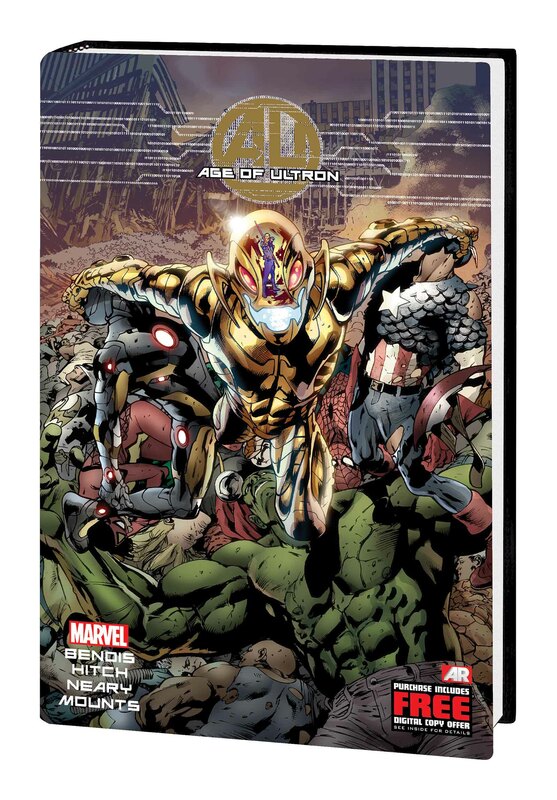 As the few super-hero survivors who remain try desperately to stay alive, Luke Cage learns the staggering secret of Ultron's victory. And when a near-broken Captain America leads a ragtag counterattack, Wolverine makes a controversial and desperate decision - one that creates a new Marvel Universe, and inadvertently brings horrific disaster with it! With one final chance, can the heroes fix everything and defeat Ultron? 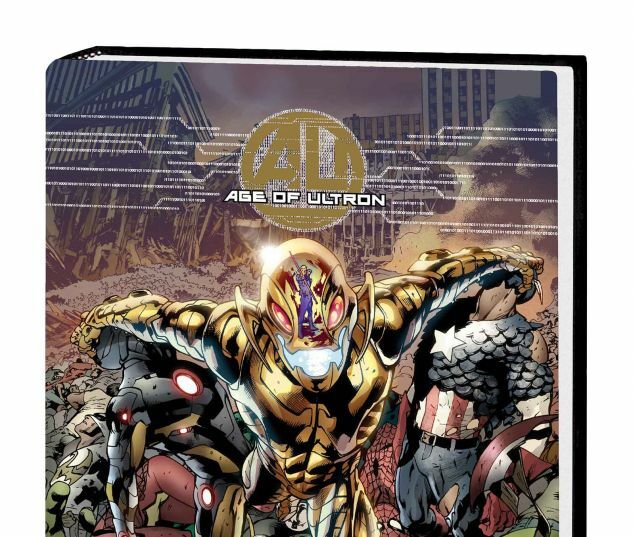 Collecting AGE OF ULTRON #1-10 and #10AI, AVENGERS ASSEMBLE #14AU-15AU, FANTASTIC FOUR (2012) #5AU, FEARLESS DEFENDERS #4AU, SUPERIOR SPIDER-MAN #6AU, ULTRON #1AU, UNCANNY AVENGERS #8AU, and WOLVERINE & THE X-MEN #27AU.